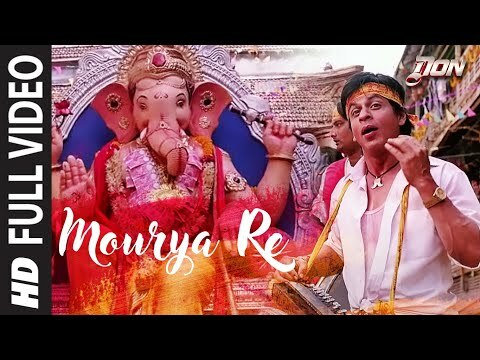 In its many decades of existence, Bollywood has given us numerous energetic Lord Ganesh songs with sweet and memorable tunes. 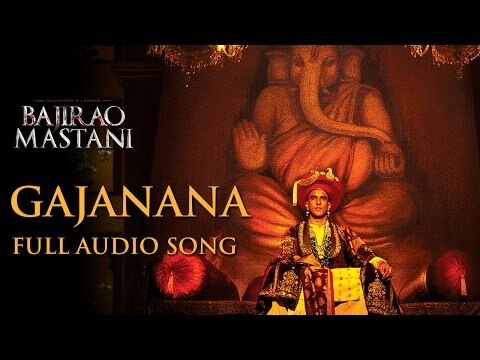 From devotional aartis to high-energy dance performances, these Lord Ganesh songs have something on offer for devotees of all age groups. 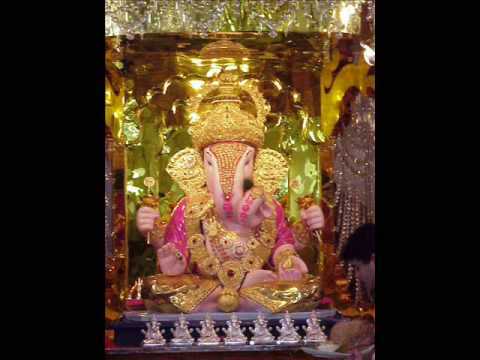 These Lord Ganesh songs are set in a variety of philosophical and celebratory contexts and in a lot of ways represent the many situations in which devotees pay reverence to Lord Ganesh – the Elephant God of Success. The birthday of Lord Ganesh i.e. 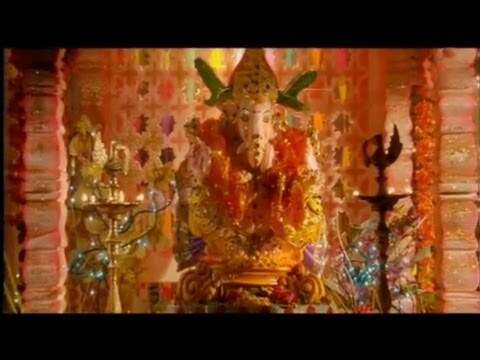 Ganesh Chaturthi is also one of the most commonly depicted Hindu festivals in popular Bollywood and Hollywood movies. 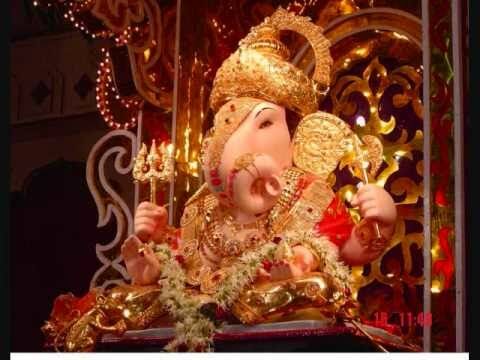 This festival which celebrates the birth of Lord Ganesh is celebrated over a 10 day period every year and is marked by large scale community celebrations across India, specifically in Mumbai, Maharashtra which also houses most of the Bollywood fraternity. 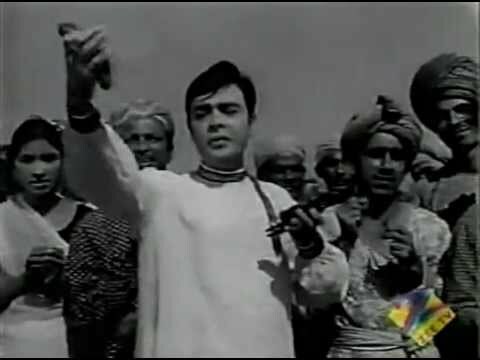 Very often, you will hear the best of Bollywood’s Lord Ganesh songs playing the background at large pandals and even alongside processions for Ganesh Visarjan. 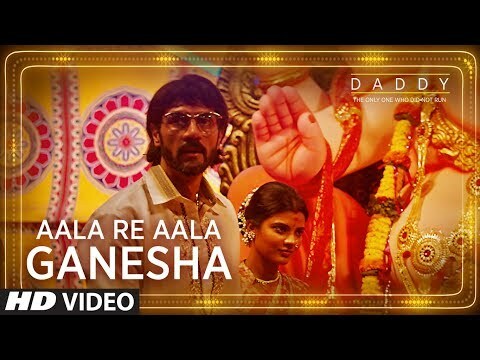 The above list of 18 Lord Ganesh Songs are a must-have in your playlist as we celebrate the birthday of our beloved Lord Ganesh this year. We hope you like the list and look forward to your active feedback! Thank you Shiva Krishna & Ved Sutra for this collating this list. It indeed helped me to download many taking this article as reference. And it’s of course worth an acknowledgement for stumbling upon this article.